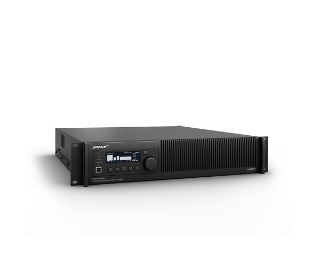 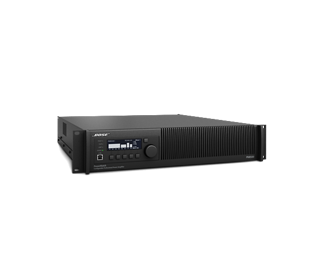 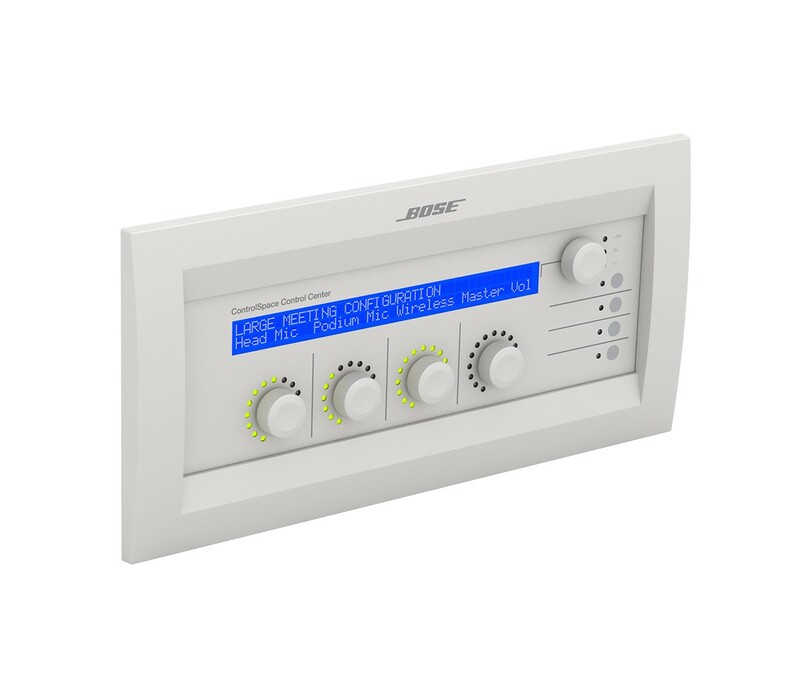 The Bose PowerMatch line of amplifiers provides concert-quality sound with a high level of scalability and configurability. 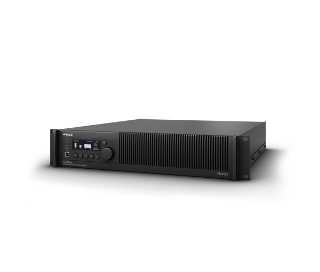 The PowerMatch line offers four models with multiple channel and power options, each including an integrated audio DSP, front panel interface and USB connection. 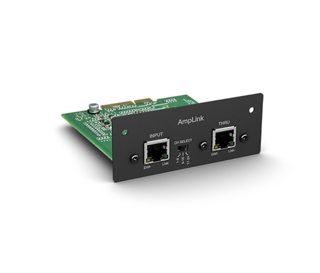 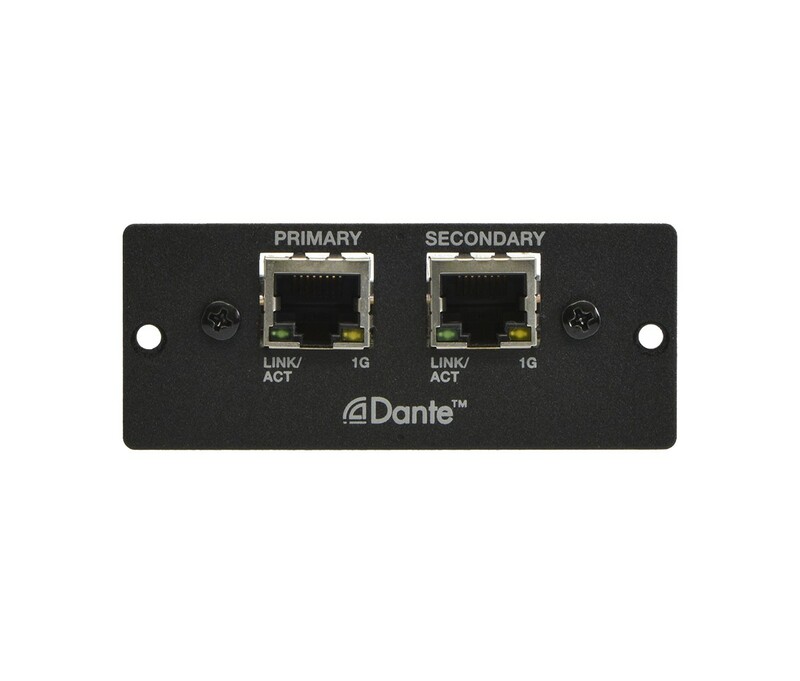 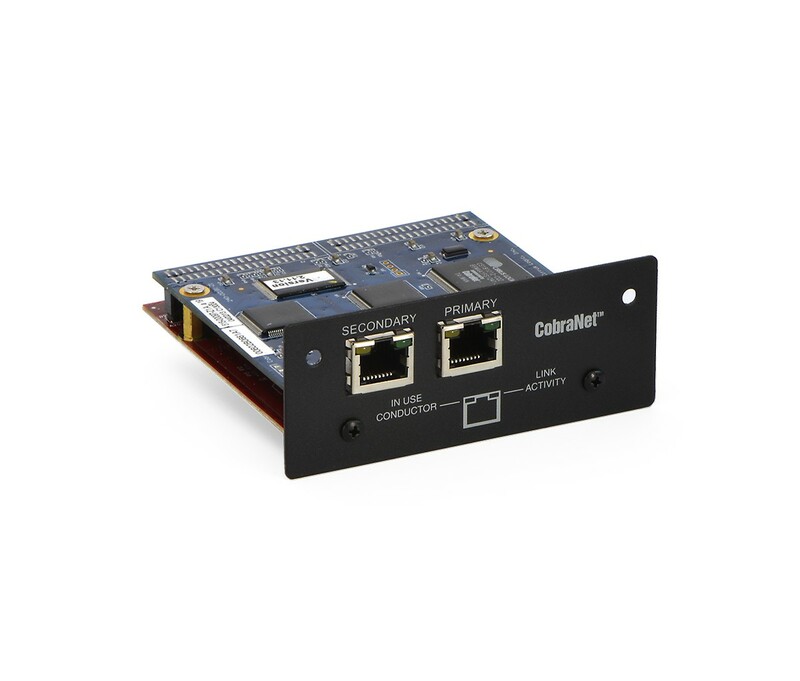 Ethernet-equipped versions enable network configuration, control and monitoring. 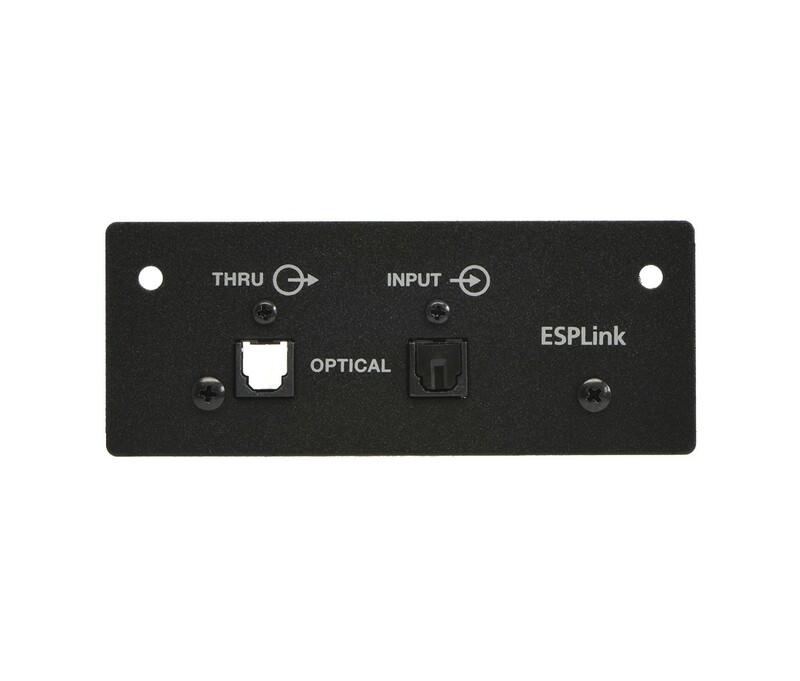 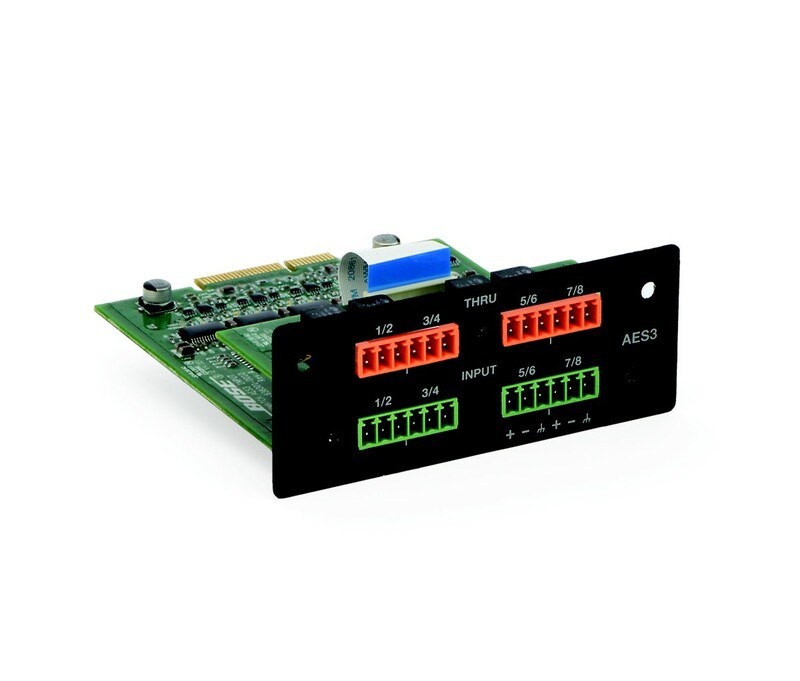 An expansion slot supports input from optional digital audio accessory cards. 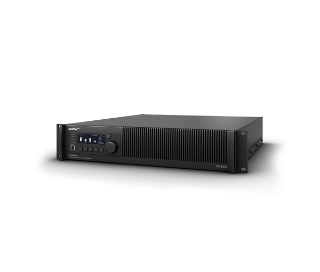 PowerMatch amplifiers utilize numerous Bose technologies to deliver an unprecedented combination of performance, efficiency, and ease of installation—all in a reliable, proprietary design.